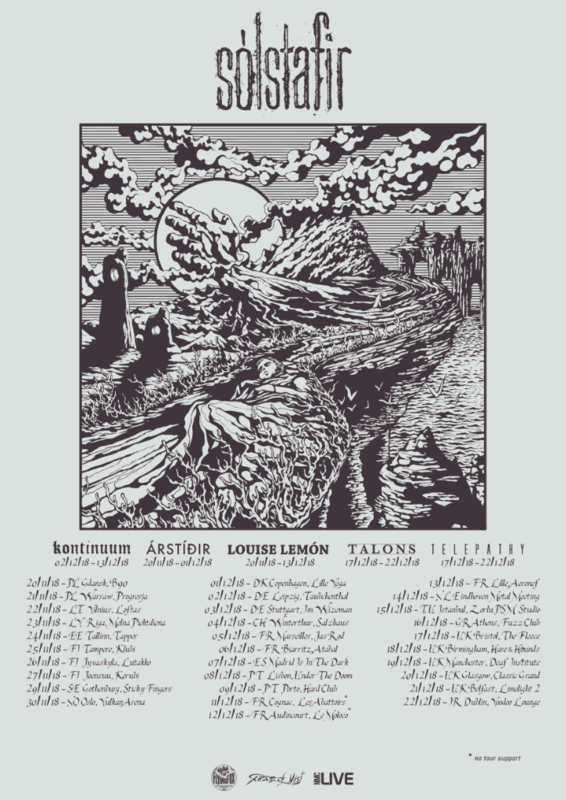 After their previously announced road-trip with label mates SÓLSTAFIR, ÁRSTÍÐIR have now announced more European tour dates in December in support of their latest release ‘Nivalis’. The “A Special Holiday Concert” run will start at the UT Connewitz in Leipzig (DE) on the 3rd of December and sees the band traveling through 6 more countries before a final curtain on the 20th of December at the Spielbaden in Dornbirn (AT). 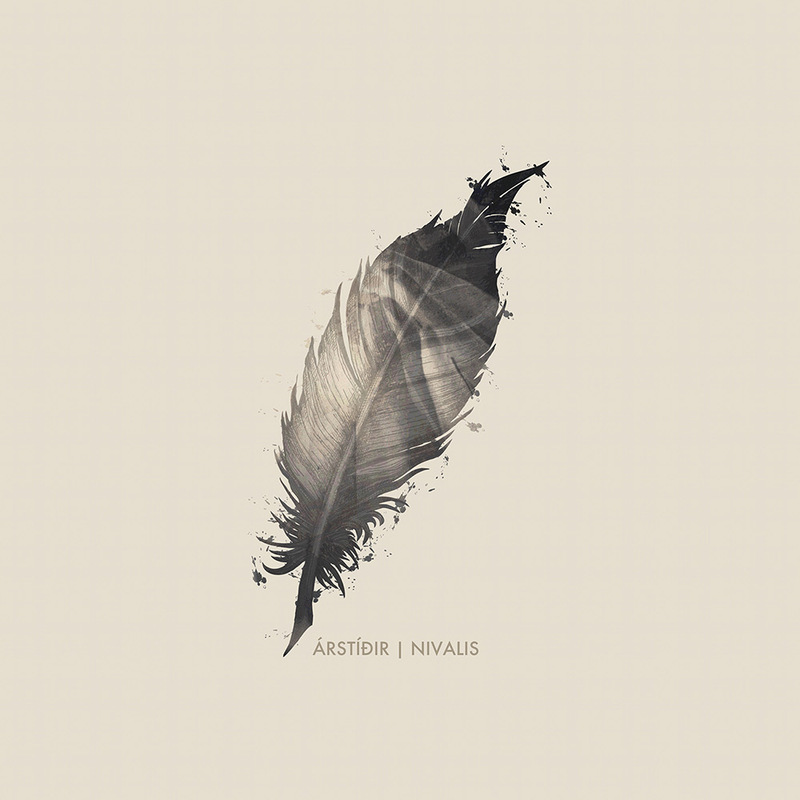 ÁRSTÍÐIR will be touring in support of their latest release ‘Nivalis’ the cover and details can be viewed below. 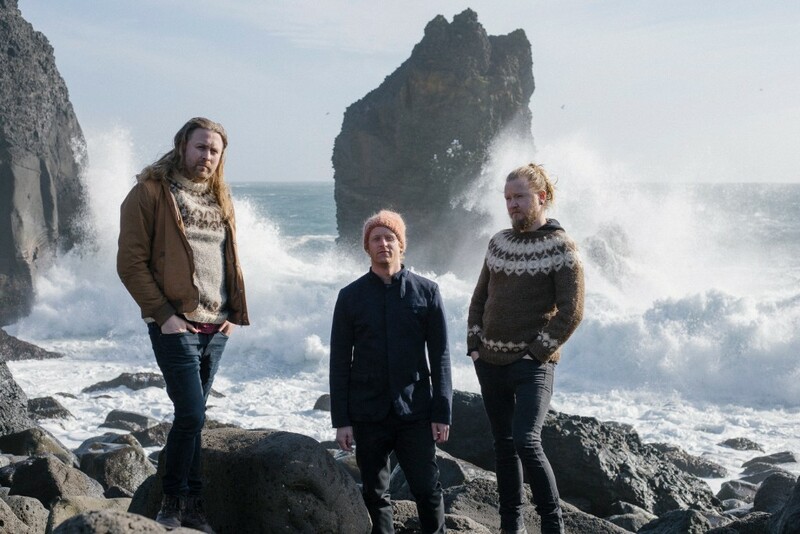 ÁRSTÍÐIR emerged from the burgeoning Icelandic music scene in 2008, when the band’s three founding members discovered their mutual love for vocal harmonies despite coming from different genres. Daniel, Gunnar and Ragnar quickly went from playing acoustic cover versions to leaving their own sonic footprint by amalgamating influences taken from different styles into something quite unique, which might tentatively be dubbed “Icelandic independent”. 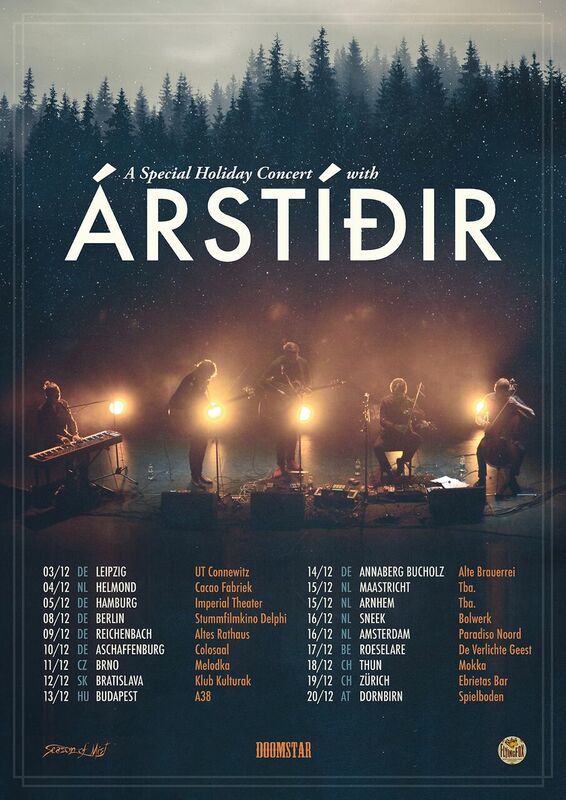 With early lyrical references pointing towards the spectacular nature and scenery of this volcanic island and the strongly contrasting moods of its seasons, the band took the name ÁRSTÍÐIR, which means “seasons” in Icelandic.At home, the band experienced a fast rise. Only four months after its inception, ÁRSTÍÐIR had risen from performing in a coffee shop in Reykjavik to scoring a number one hit on national radio with the track “Sunday Morning”.